The main goal of the Community-Based Environmental Monitoring Network (CBEMN) Marine Community Monitoring Program (MCMP) is to develop a partnership between managers, scientists and the community. 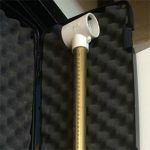 Through this partnership it is possible to develop an early warning system for detecting change in the marine environment and “do something about it”. The MCMP provides practical methods for the community to participate directly in monitoring and managing the health of our marine and coastal environment. 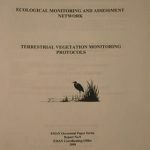 The data collected by the community is expected to complement the monitoring data collected by government agencies and scientists. When combined, these data can be used by management agencies and local communities to help manage human impacts on the local marine environment. 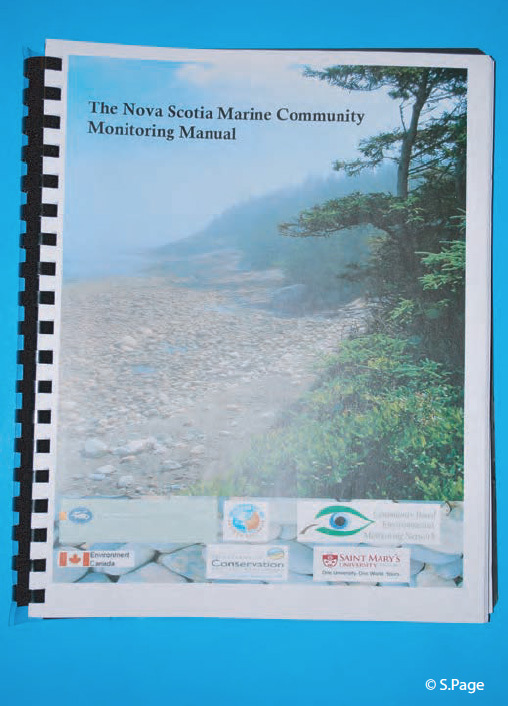 The framework for this manual has been developed by the Western Australian Department of Conservation and Land Management and was modified by the CBEMN to produce a program relevant to Nova Scotia.